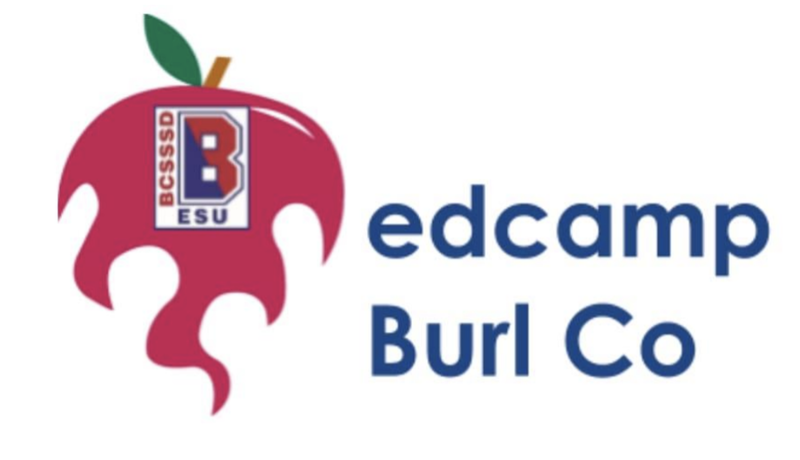 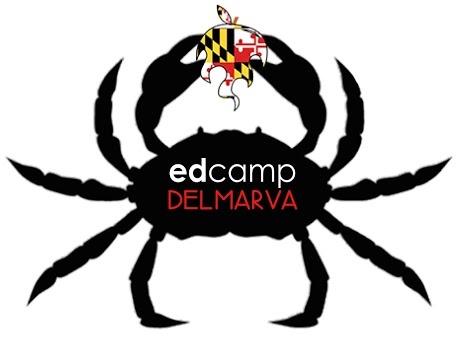 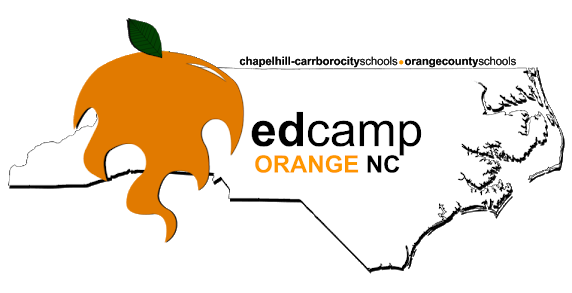 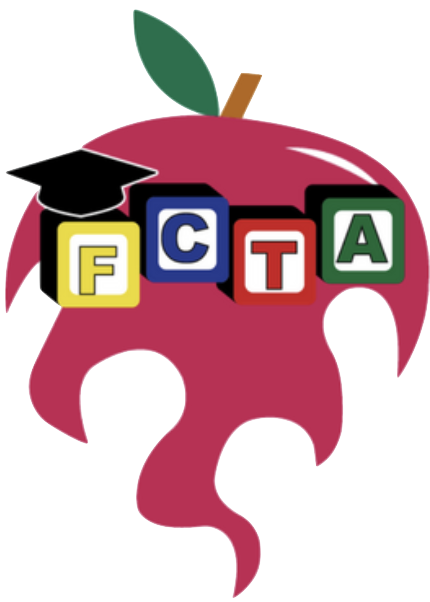 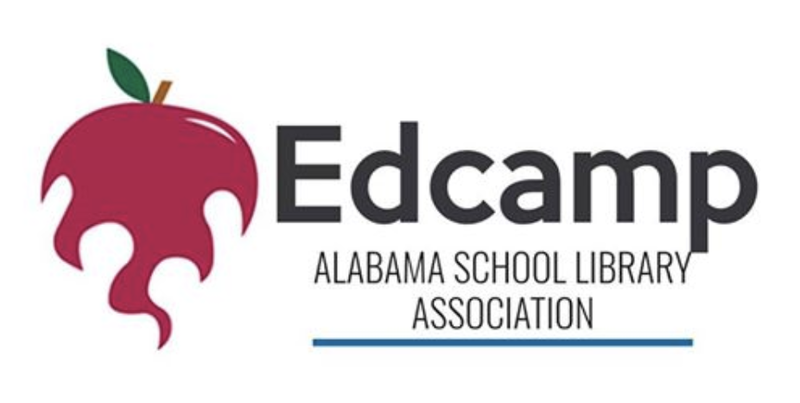 Breakout EDU is a proud supporter of the EdCamp movement! 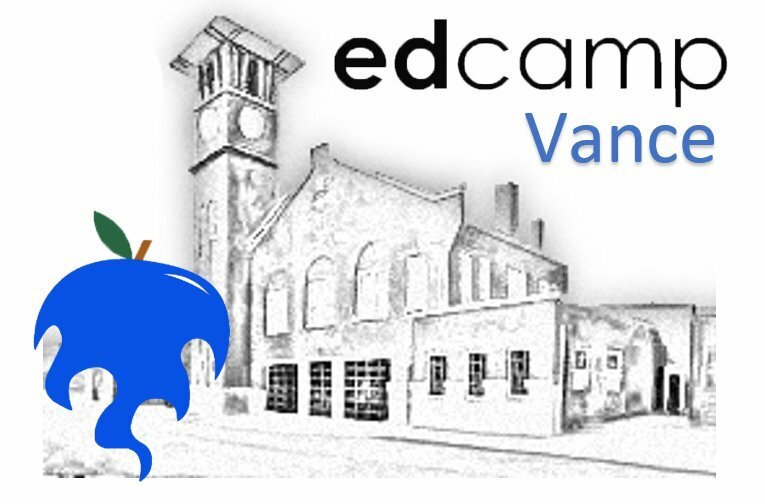 Each month we do a Breakout EDU kit giveaway to an attendee of an EdCamp. 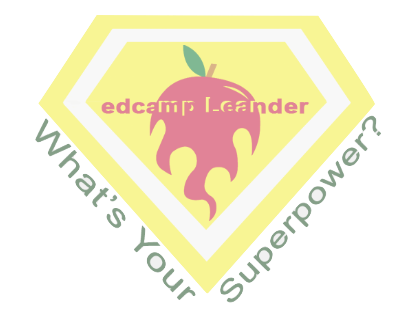 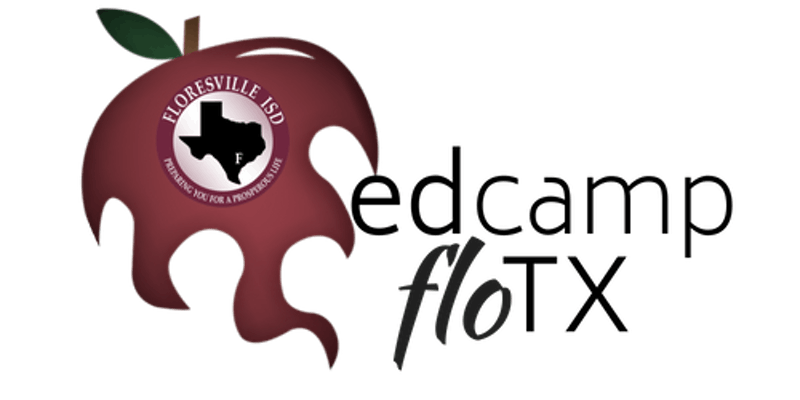 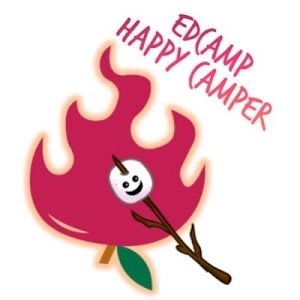 You MUST have attended an EdCamp listed in qualify for the giveaway. 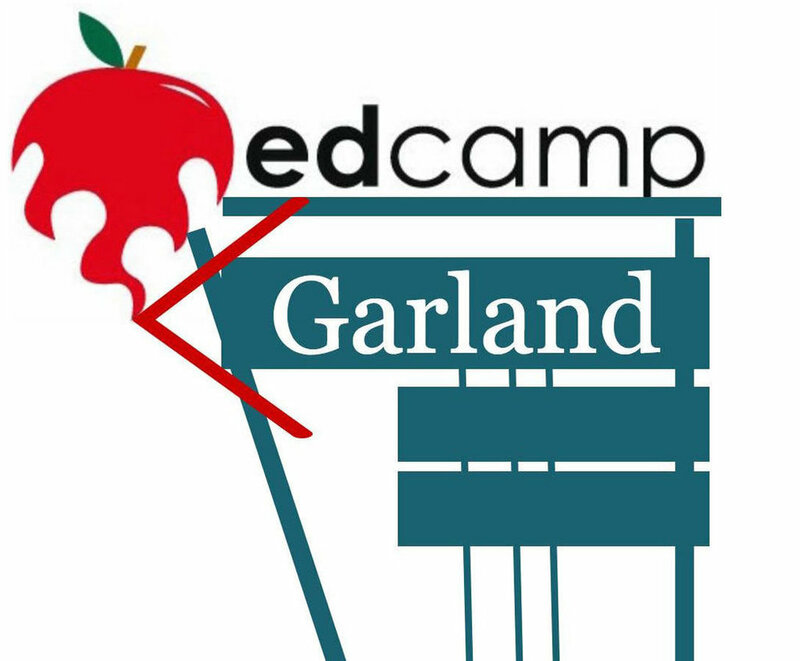 Verification of attendance will be required upon winning. 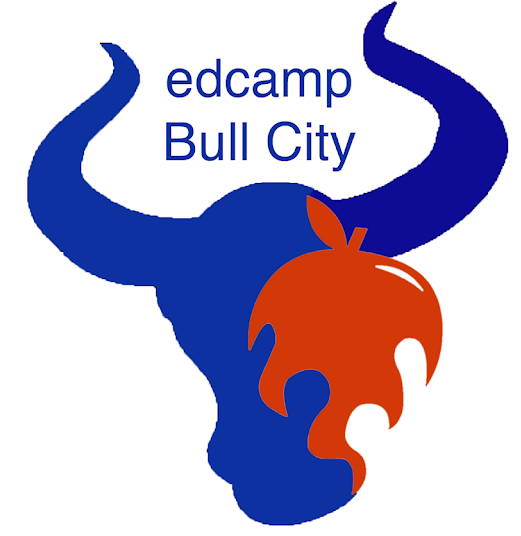 To get your EdCamp added to the list contact us at info@breakoutedu.com.